You’ve noticed that your flooring is lacking luster. You want to get your flooring redone, but you’re not sure where to start. With so many options out there, you have to decide what the best type is for your home. 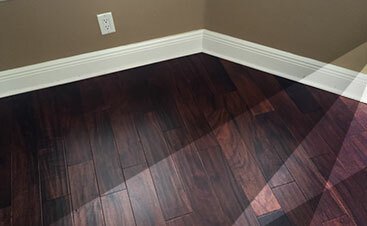 At 2 Day Flooring, we have hardwood, laminate, vinyl, and tile. Before you decide on the type of flooring you want, it’s vital that you talk to flooring installers to ensure you’re making the right choice for your home that is within your budget. You’ll want to work with a flooring company who has your best interests in mind and can help you figure out if you’re choosing the right option for your house. You’ll want flooring installers who are knowledgeable in the industry and are familiar with the different types of options for your home. Our team of flooring installers is filled with answers to any questions you might have. 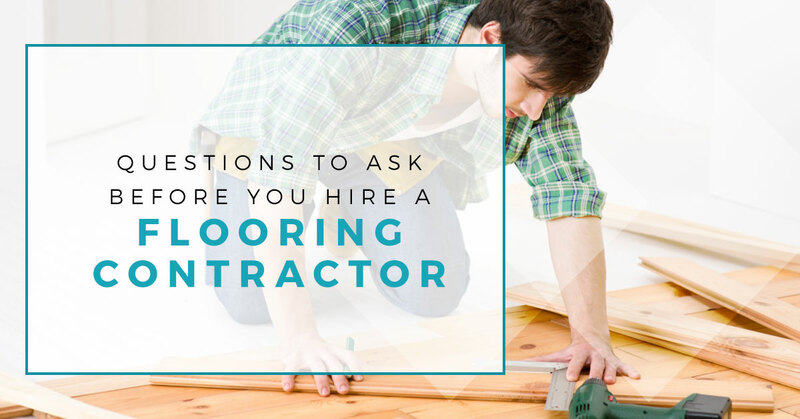 Prior to making any decisions, it’s vital that you ask flooring installers a few questions. We listed out questions to help you know what to ask a contractor before you hire them. After you’ve done your research on the flooring you want and the company you want to work with, it’s time for you to talk to a flooring installer to see if the business is the right one for your project. These three questions will help you get a good gauge of the company you’re working with. Do You Have A Proper Business Liability Policy In Place? The first question to ask a flooring installer is if they have a proper business liability policy in place. 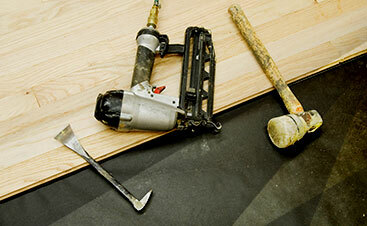 Any flooring contractor should have a liability policy to make them a legitimate business. At 2 Day Flooring, we can provide you with the proper documentation to demonstrate that we are a legitimate business with the proper business liability policies in place. All you need to do is ask for them. The second question to consider is the type of warranty that 2 Day Flooring offers. When you sit down with us during the first meeting to see if we’re a good fit for your needs, you can ask about the types of warranty we offer. Any type of flooring is a big investment, especially hardwood, so it’s important that you ask about the warranty. Is The Contractor Licensed And Insured? Lastly, you’ll want to make sure that the flooring installers are licensed and insured. While it might seem like a cheaper option, if you hire a contractor who isn’t licensed or insured, you might be working with a company that isn’t trustworthy. In addition, if something goes wrong, they won’t have the insurance to cover the issue. Do you have worker’s compensation? If anything goes wrong, will the price increase? What technical training and accreditation do you have? Take the time to ask our flooring installers any questions you might have at 2 Day Flooring.